Insurance prior authorization is one of the best ways healthcare providers can protect their cash flow. Getting a formal go-ahead from the third-party payor before providing services helps keep medical offices from being stuck with bad AR, but good manual pre-authorization processes can be time-consuming. Automation tools reduce time and labor costs associated with on-boarding patients and they can also increase the accuracy of claims billing. What Are Insurance Prior Authorizations? Prior authorizations are the process by which insurance companies make a preliminary decision about specific claim coverage and communicate that decision to medical providers. Not all services require pre-auths; most payors don’t require them for routine well-checks or basic sick visits, for example. Insurance prior authorizations don’t 100 percent guarantee that a claim will be paid. Providers still have to provide services and bill correctly. Getting a pre-auth does substantially reduce the risk of a denial based on lack of a required auth or the fact that a service isn’t covered at all — both top reasons for claims denials. How Can Automated Authorizations Save Practices Time and Money? 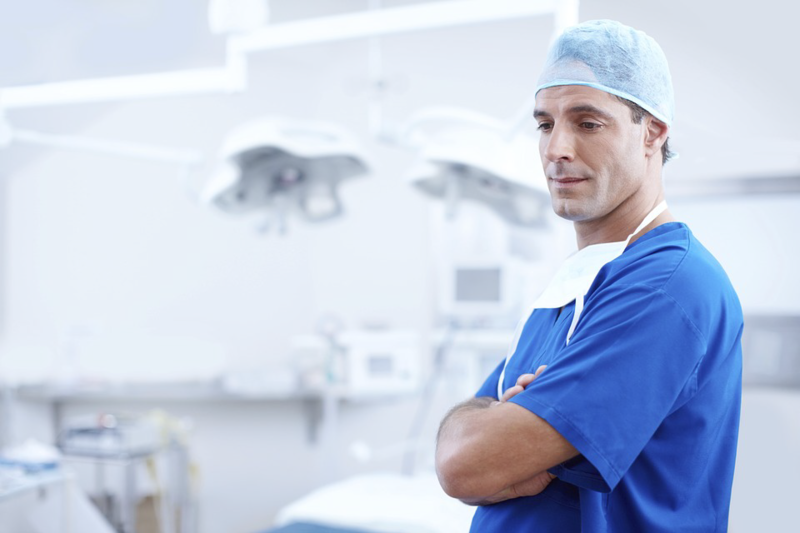 Handling all prior authorizations manually can be a huge headache for medical practices. First, it takes time to make phone calls or check online portals, and all the information obtained in those communications has to be transcribed into an EMR or practice management solution. Something as simple as a data-entry error at the front end could mean services aren’t provided — and revenue is lost — or services are provided but they aren’t covered and ultimately paid for. Automated prior authorization processes help mitigate these risks. Automated authorizations involve the use of customized electronic medical records solutions, which either do much of the work or help staff reduce manual work requirements without sacrificing the accuracy of authorizations. ACES Medical provides automated auth services in conjunction with GE Centricity software. Providers simply have to note the need for an authorization within the software and ACES Medical handles the rest. The authorization response is obtained within 24 hours (which is faster than some offices are able to handle auths on their own) and entered into the EMR for the patient. The auth number can then be integrated into claims processes without further manual data entry, increasing both the efficiency and accuracy of the entire process.